Haslemere Sub Aqua Club is a friendly scuba diving and social club with around 25 members. We have been active in Haslemere in Surrey for almost 50 years, having started in 1971. 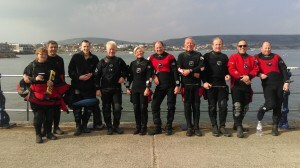 We warmly welcome members who are new to diving, as well as experienced divers from any agency. We’re a friendly bunch – do come and join us. An important part of the Club is our programme of social events, where non-diving partners, family and friends can join members at summer barbecues, mountain bike rides, Christmas dinners, quiz evenings, and much more. Diving is so much better when you’re among friends! See the News page, or visit our Facebook page for more information about our activities. We own two Club boats, fully kitted out for diving. 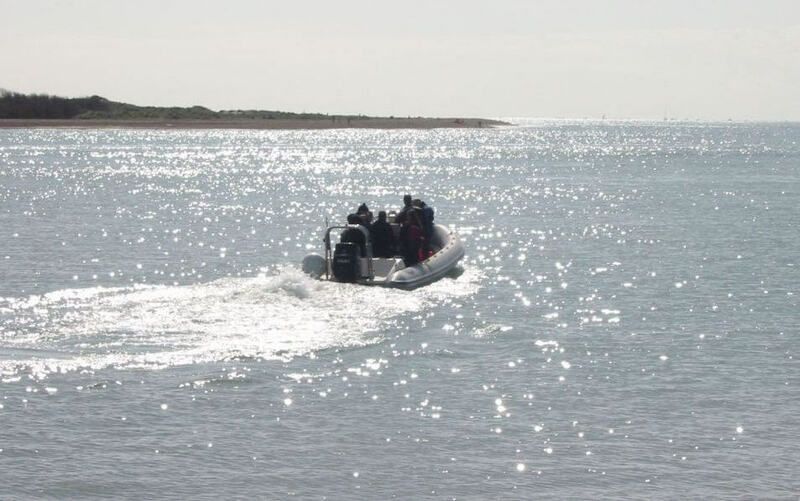 The larger is kept moored up on the south coast during the summer, readily accessible for getting out on dives around Sussex and the Isle of Wight whenever the weather allows. The smaller boat is based in our boatshed in Haslemere all year, ready for action locally or further afield. 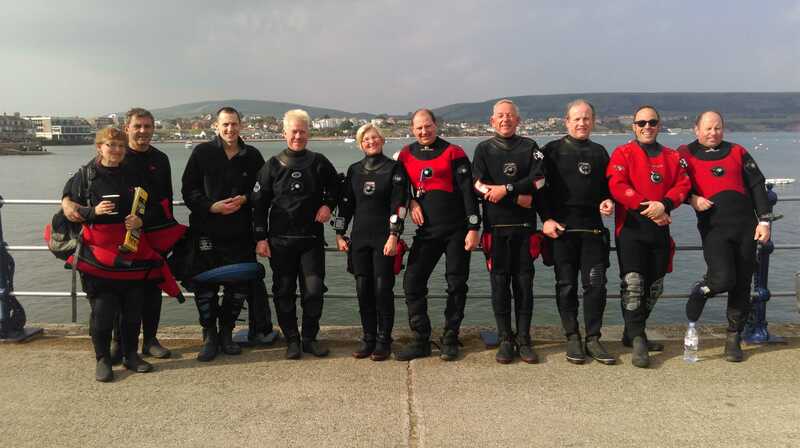 We run a full programme of dives throughout the summer, from local dives on the south coast and inland training lakes to a variety of destinations further afield around the UK, like the Farne Islands, Porthkerris and Scapa Flow. 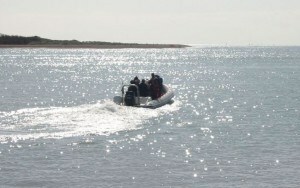 We use our own RIBs (Rigid Inflatable Boats) or charter hardboats, and occasionally dive from the shore. We also organise trips to warmer waters overseas, including the Red Sea, Turkey and Indonesia. Pool sessions for 2019 begin on Thursday 17th January, and from February onwards they’re on the first Thursday of each month – at 9pm at Haslemere Leisure Centre. 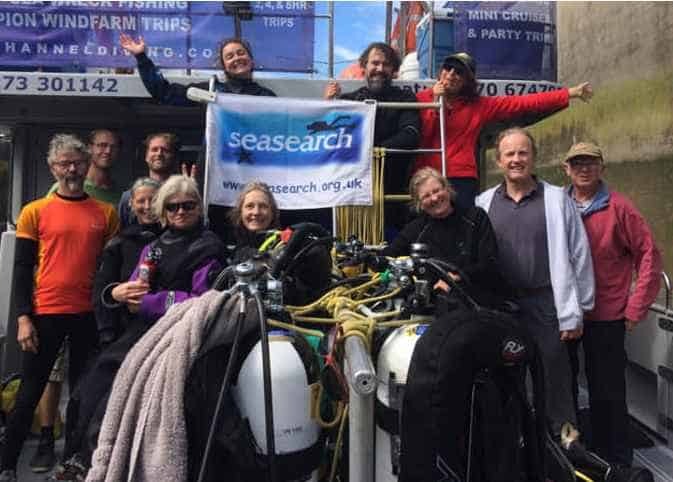 Please get in touch to book a try dive, or come and visit for a chat about becoming a member and what we have to offer. We train new divers once they have a basic open water qualification. 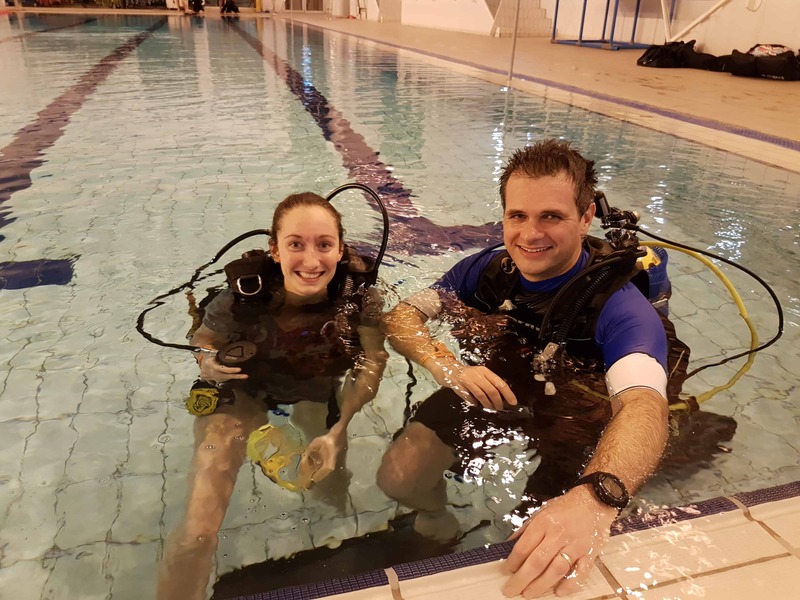 Our experienced instructors help you build your skills and confidence in a relaxed and friendly environment in the pool and out on dives. The Sub Aqua Association qualifications you gain are recognised around the world. On the other Thursday evenings we meet at Churt Club or the Mill Tavern to socialise and for lectures or workshops on photography, fish identification, diver rescue or other topics that catch our interest. Are you new to diving? 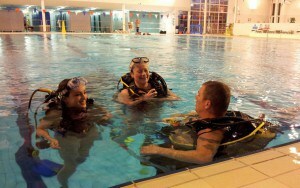 Come and join us and develop your diving skills in a relaxed and friendly club atmosphere. Are You An Experienced Diver? We welcome qualified divers from any agency. Come and join us and go diving with a friendly group of experienced divers.